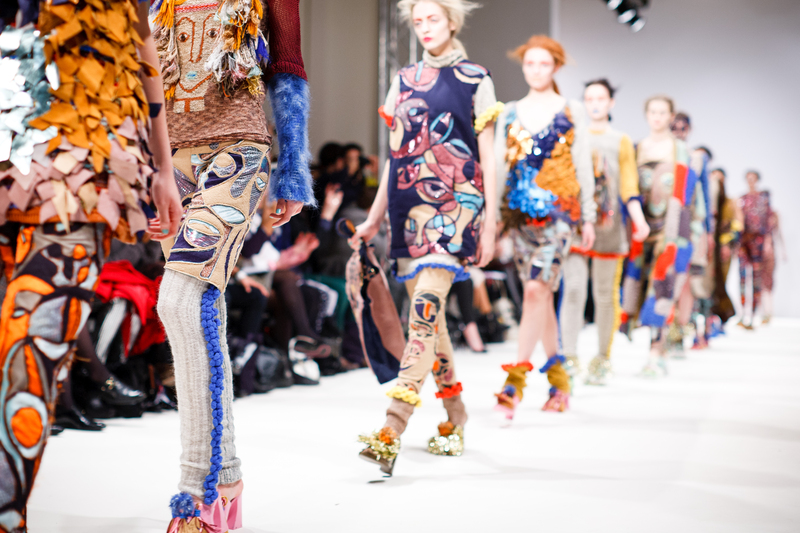 If you are heading to the capital this February, London Fashion Week will be hard to miss. Here is a list of our favourite up and coming designers to look out for on the catwalks. 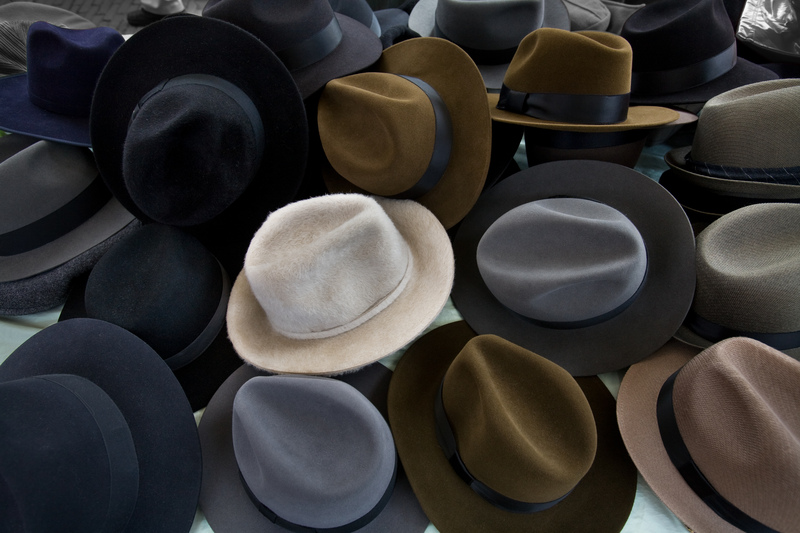 From bowlers and bonnets to top hats and trilbies, as a nation, the British have always loved hats.